Folkman Ranch Estates is located in the affluent city of Paradise Valley. 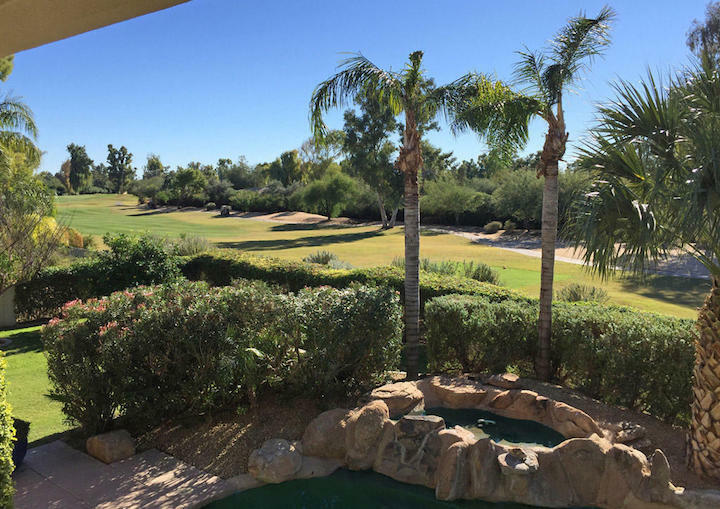 Folkman Ranch Estates is a "golf community" nestled in the coveted "Camelback Country Estates". These custom homes rest upon 1 acre plus sized lots with expansive views and within a short distance of Scottsdale's best shopping, art galleries and trendy restaurants. Below are the latest listings for sale in Folkman Ranch Estates. Our Russ Lyon Sotheby's Paradise Valley Experts can help guide you through the myriad of options and help you find the perfect home in Paradise Valley. To set up a private tour of any home you see here contact us at; 888-316-4622.